Another L.O.L. Surprise! Product that will be a huge hit this Christmas, especially for those big L.O.L fans out there. This new L.O.L. Surprise! Product is the Pop-Up store, and there are lots of things featured. It's a 3-in-1 which makes it more exciting. Your child can use imaginative play, display LOL dolls and even use it as a carry away with the handle that comes with the playset. 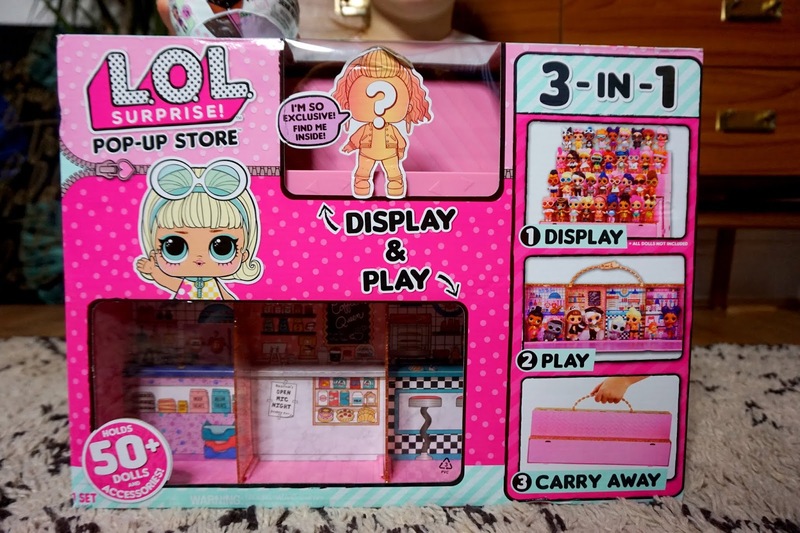 The 3-in-1 playset holds over 55 dolls and accessories, so perfect for storing all the LOL dolls and what's a nice surprise with this, is you get 1 exclusive LOL Surprise Doll included. You don't see the doll outside the packaging, so it's a nice surprise when your child opens it. 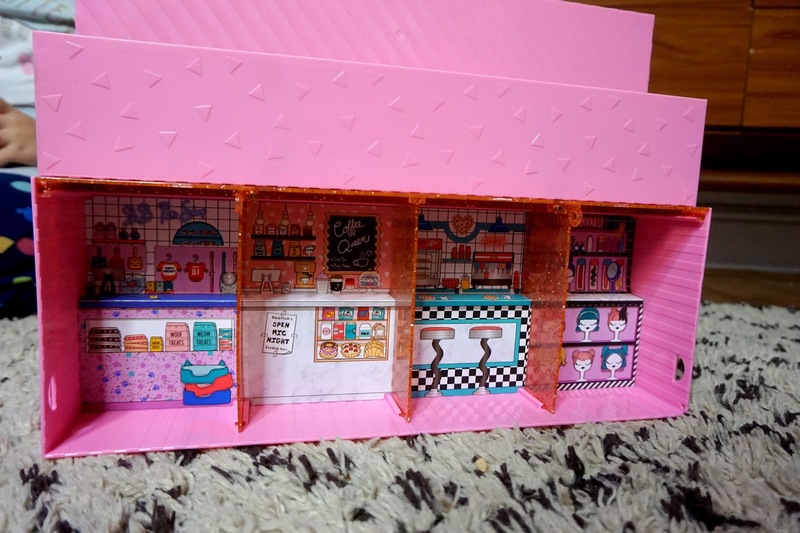 Not only that, but there are some accessories such as clothing and shoes included too. They are packed in blind bags, and I'm sure we all know how much kids love blind bags these days! 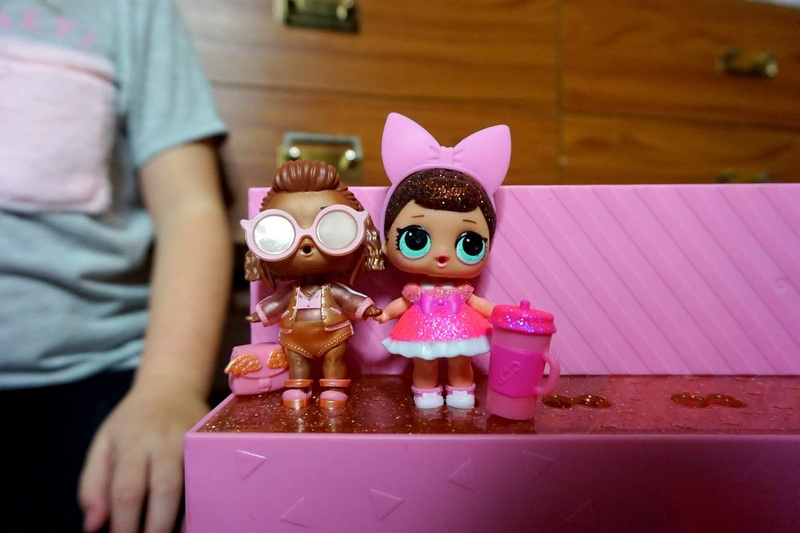 Overall, I personally think it's a great product for children who collect LOL dolls. 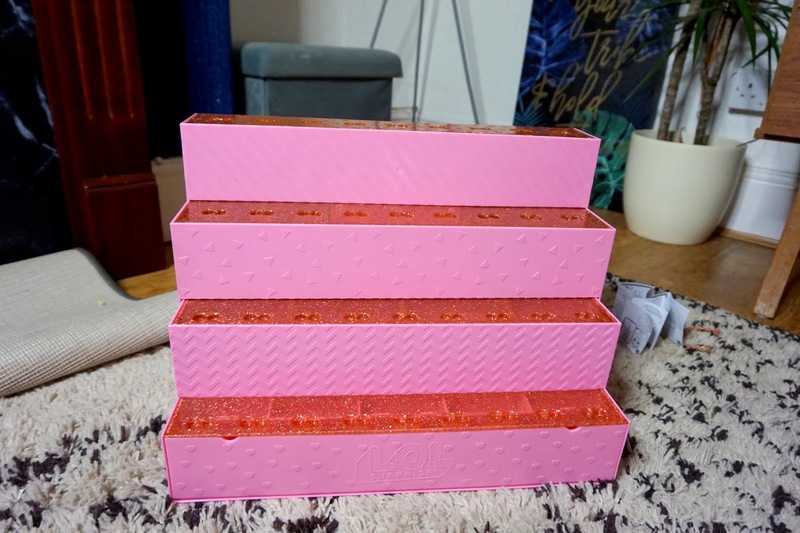 It's a great product that has 3 different uses, and I especially like that you can store the dolls, as well as play with it using the play areas that are included (as shown in photos). 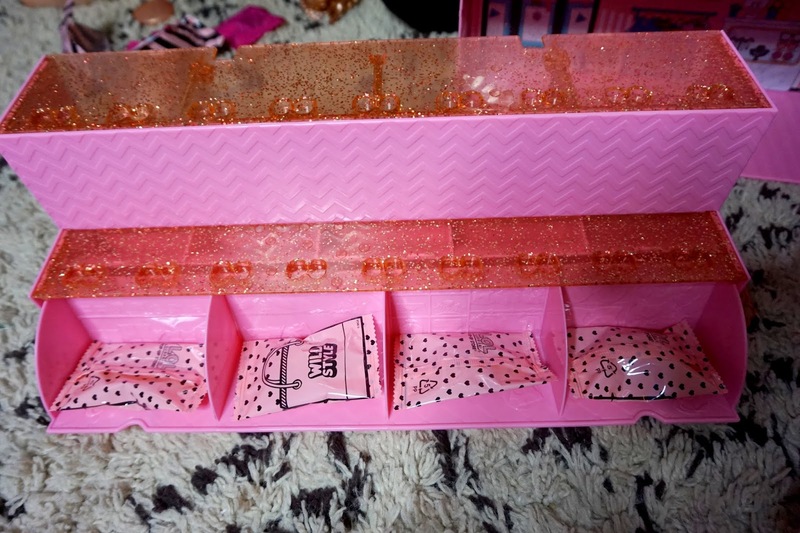 This is definitely a great gift for someone who collects the dolls and again, another great product from L.O.L. Surprise! * We were kindly gifted this item.